Hi Everyone Welcome to my travel page. Hope you enjoy looking at my pictures. Please send me lots of messages. 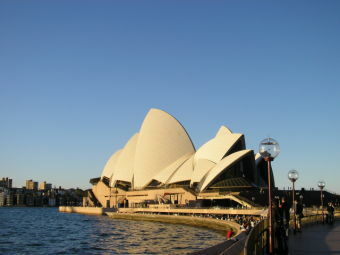 These are pics of Sydney, my favourite city in the world. Enjoy! These pics are of the Neighbours trivia night. It was great fun. 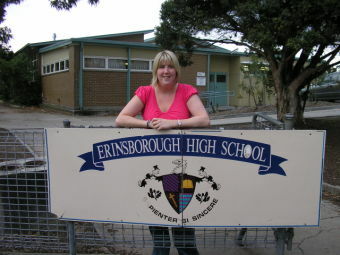 These are pics of when i had a day of doing neighbours tours. I did one in the morning and went to Ramsey Strret. 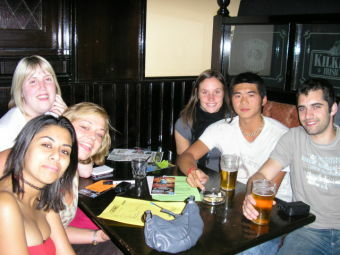 On the night i went to a trivia night and met some of the celebrities. It was fab! Enjoy! These are pics of Ayers rock at sunset and sunrise. It was amazing to watch. Enjoy! 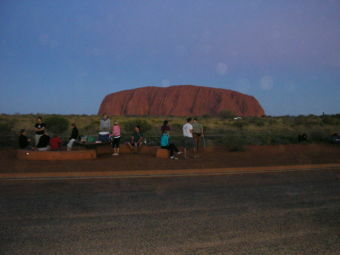 These are pics of When i went on a three day tour to Kings canyon and Ayers rock. I had a fab time and camped in the bush for two nights. Scary! Enjoy! These are pic of when i went to the great barrier reef snorkelling and when i was at the reptile centre in Alice spings. Enjoy! 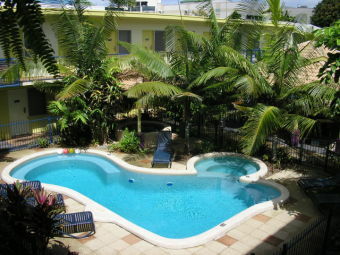 This are photos of Cairns. I had a really good time there. 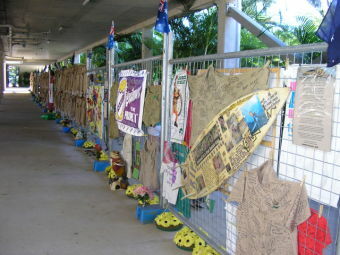 Skydiving, Snorkelling the Great barrier reef and went to a aboriginal culture park. Enjoy! 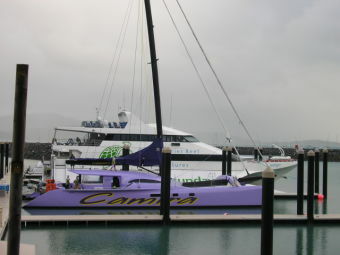 I stayed in Airlie beach and went sailing around the Whitsundays islands for a day. It was fantastic. Enjoy! 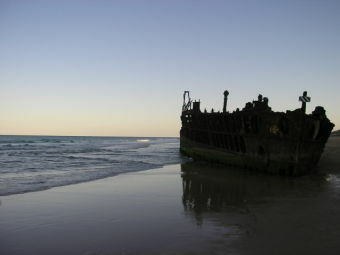 These are more pics of Fraser Island i have a few more to put on this page when i have time. Enjoy! 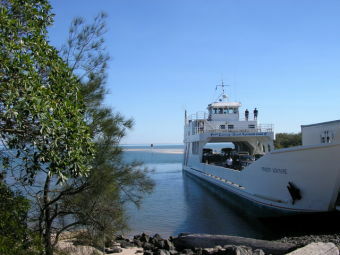 Fraser Island is a big sand island. The only way to get around on the island is by 4WD vechicles. It's a reallt beautiful place and lots to see. Enjoy the pics. 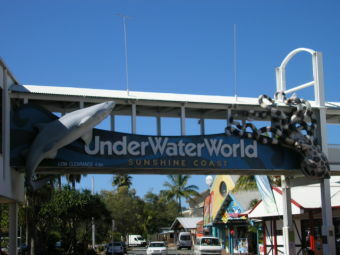 These are pics from when i went to Underwater World at Mooloolaba, Sunshine Coast. There's many more but i'm limited to how many i can put on. Enjoy! A few more pics from Australia zoo. There's many more to see but i've not put them on yet.Enjoy! I had a fantastic day at Australia zoo. 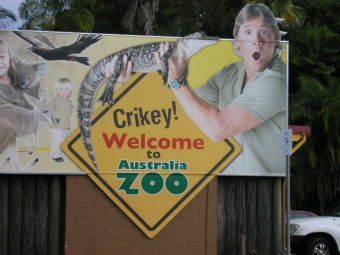 It was a real shame that i didn't get to see Steve Irwin. weel. not long. you prob won't see this till your back here so welcome home, we've all missed you loads. sydney looks amazing, although you look funny in the chinese outfir.. we've all just been down to richmond to the fair.. it's bloody raining!!! typical. well hope the journey is safe for you! It looks like you'ver been having a great time again, I am so envious!! Seeing the spiders and reptiles almost brought tears to my eyes, I would have ran straight away from them, you are so much braver than me! Give me cute puppies and kittens any day! Well, enjoy the last few days in your favourite city and take care! I'll see you when you get home. You might not get this as you might not read it before you leave, I hope you do - if not you might read it when you get back. My hols was great,but still a week to go yet, i might be up at reeth visiting on Saturday 2nd June,if so I will pop see you, will be intouch before then - not really sure which day your back, but txt me when you are back and I will ring you hun. Well Alison all i can say is really well done you look like you really have had a trip of your life and all the things that you have fitted in ,in these four weeks is great you are so so lucky - also you look great , really healthy and tanned and you have lost weight, the trip has done you the world of good you can tell as you look fab! and I just cant wait to catch up with you and see you and here all about it for real. well millie is better now and she said thank you for the hug but would much rather one from her aunty ali. the pics are amazing, i can see why you got up so early to see sun rise, enjoy sydney and see ya soon. not sure if you'll be logging on before you get home but if so, then we all looking forward to you coming back, i'm sure you're not though. hope you had a good time visiting your pals and that you got to fruit shack. millie got £71 in splashathon so she did really well. she isn't very wel now. two top teeth coming through. see ya soon. Response: Morning, god i'm so tired. the nieghbours night was late. I got up at 6.30am, i've got a train to catch. Response: Hi well done to Millie. Did she get many sponsers? It going to be really nice to see kerry and brett and hopefully the fruitshack to see pepe and pattrick. 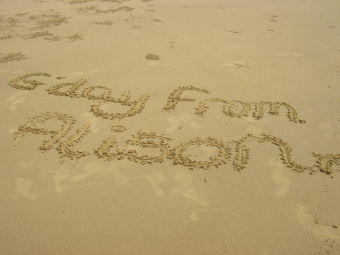 Hiya agin, managed to get on to send you one last message before I go away. How glad i am that i did as the new pictures are wonderful and i am so so jelous of you as it just looks truly fab - you look well and like you are having a great time, and enjoy your last week or so there just as much as you have been. I am off work today as I have a really bad cold and feel rubbish, I prob could have gone in for my last day before two weeks off but I am very loyal to them and they all knew I was not well at work yesterday, so I thought id take the oppertunity to ring in sick and try and get better before we go on sunday. You take lots of care Alison and at the end of the week i might be able to sneak a quick look and another message on here when i get back - I hope so as I love looking at it!!! hiya. got the post card today. thanks. lovedthe pics, and the wet suit really suits you ha ha. the pic looks so nice of the sun coming down. well the weather here is really horrible so hope you're getting better weather than us. 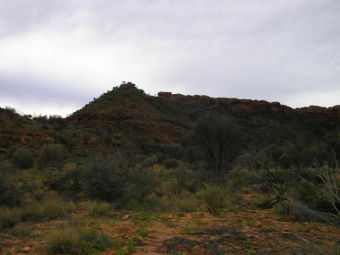 so was alice springs a nice place to go around? you'll prob have been to ayres rock before you get this so i hope it was good therre and impressive as it sounds and looks in pics, i'm sure it will be.. now, about that swedish guy!!! you gotta work your magic!!!!!! well nothing to say much here really, oh, millie can climb the stairs now so thats very worrying. ordered her birthday cake. so exciting. hope all is well and chat soon. Response: Hi Glad you got the postcard. It's the only one i've sent apart from the one i sent to my mum and dad. I've written other ones out for other people but i forgot to send them, and it's too late now. Anyway i can't believe that Millie can climb the stairs she's a little monkey. WELL DONE!!!! Another skydive,you`ll be becomeing a professional at extreme sports next. Still sounds like you are having great fun and I am so so pleased,I keep checking on here to see what u are up to,you lucky lucky thing,I cant beleive you have been gone two weeks already it seemd to be going quick but it sounds like you are making the most of it which is great,you wont want to come home hun. My weekend has been a quiet one,only got a week at work then got two weeks holiday and we are going to Newquay (rubbish in comparison with where u are), but the break will do us good. We leave next weekend,I will try to get to look at your sight again and leave you a message before we go,because I wont be able to look whilst i`m away and then you`ll be back. Cant wait for when you get back and we can meet up and I can here all about your time away and see all the pics and videos/dvds ( but without trying to wish your time away for you). Hi everyone unable to put photos on at the minute as the hostel i'm staying won't allow me to do it. So hope fully when i get to Alice Springs i will be able to. Please keep sending me messages though! glad you did the sky jump and not chickened out, i know i would have. just can't wait to see the video, your face was fab on the last one.. so what are your plans now.. are you heading over to alice springs next? at least it is a flight and not another long coach journey. well chat soon. miss ya laods, it's weird here without you. enjoy and have fun snorkling. hope ya see some pretty fishes. hi... has the weather got any better then? do hope so then the snorkling will be better, bright colour fish and fancy coral... wow. well aj, janets daughter has had a baby boy, 8lb, healthy and named him quentin. i'm sure we'll have p[hoto's soon i hope. beryl still not 100% and not at work, she should have recovered more i think by now but she is taking it slow and easy, when she listens to us!!! mille is still not walking. she is well. hope the sky dive is good and you have nice weather to see lots. miss ya loads. Looks like you're having a great time, good pics I like the one with the snake at the zoo. Think I'll stick with the baby lambs here in Yorkshire, i'm not as brave as you. Just having a quick look before work, we all miss you and are looking forward to seeing you. hi ali u sound to be having a brill time. love your pics looks wonderful. everyone says hello and will see u on your return. take care love jan and everyone else at 59 newbiggin.